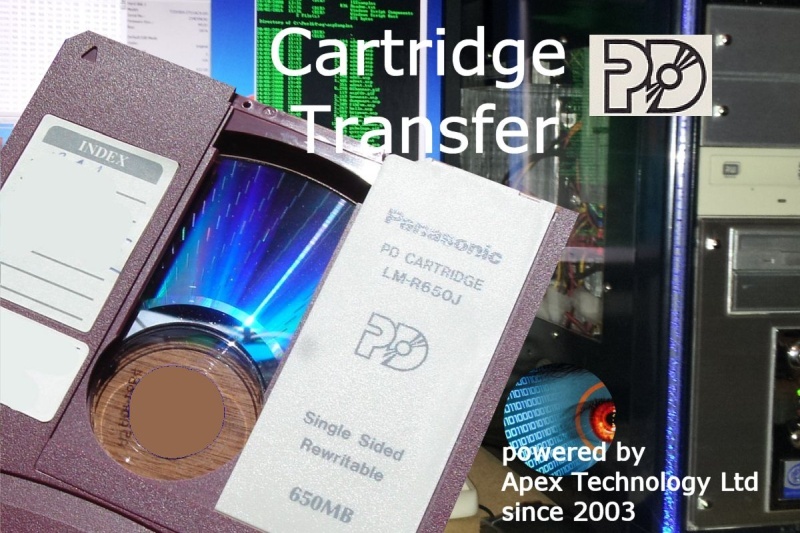 Our friendly team is happy to help transfer files from PD 650MB Cartridges by Panasonic, Plasmon, Teac, Maxell, 3M, Imation, FujiFilm, Mitsubishi, Teijin. We can read the data and extract files to hard drive / CD / USB / DVD. 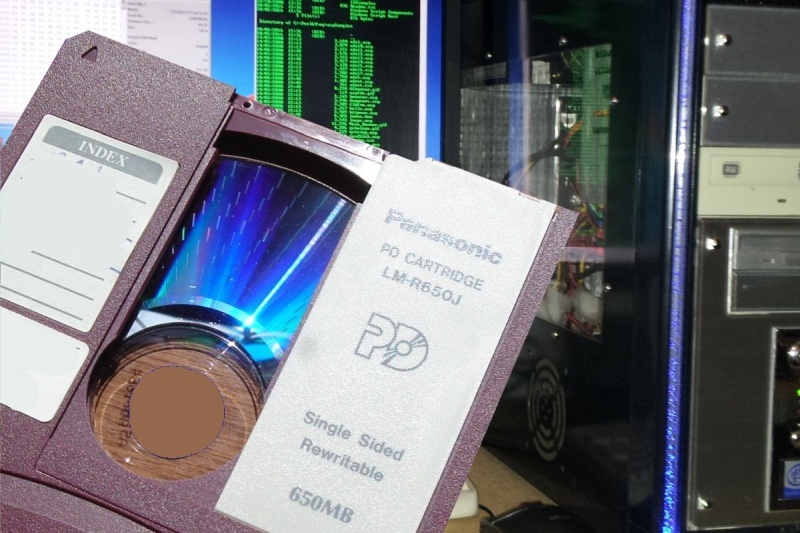 We can recover files from the PD 650mb disks. 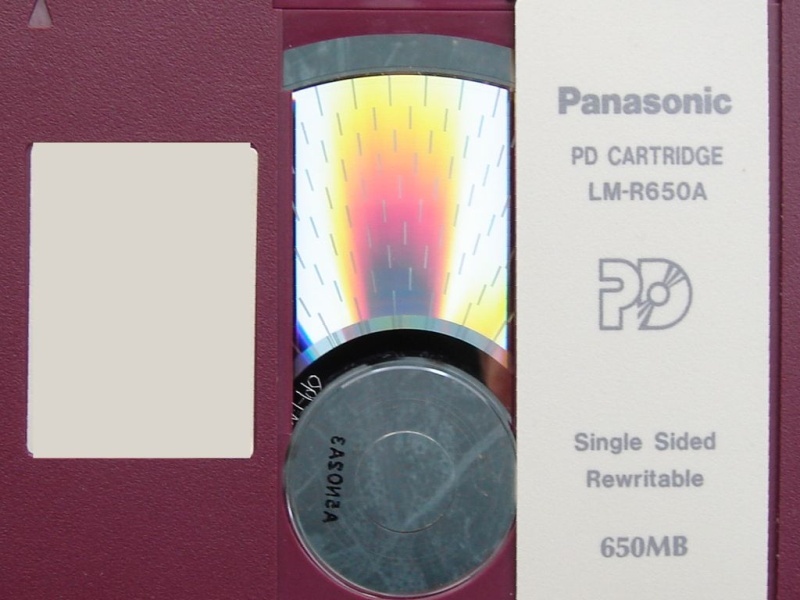 Above image is a LM-R650A cartridge ready for file transfer. The following is a list of disks numbers we know about, however just let us know if yours is not listed as we can recover from them all. PD 650 MB Cartridge Optical Disk Conversions, File Transfer and Data Recovery problems that we recover data from are listed below. 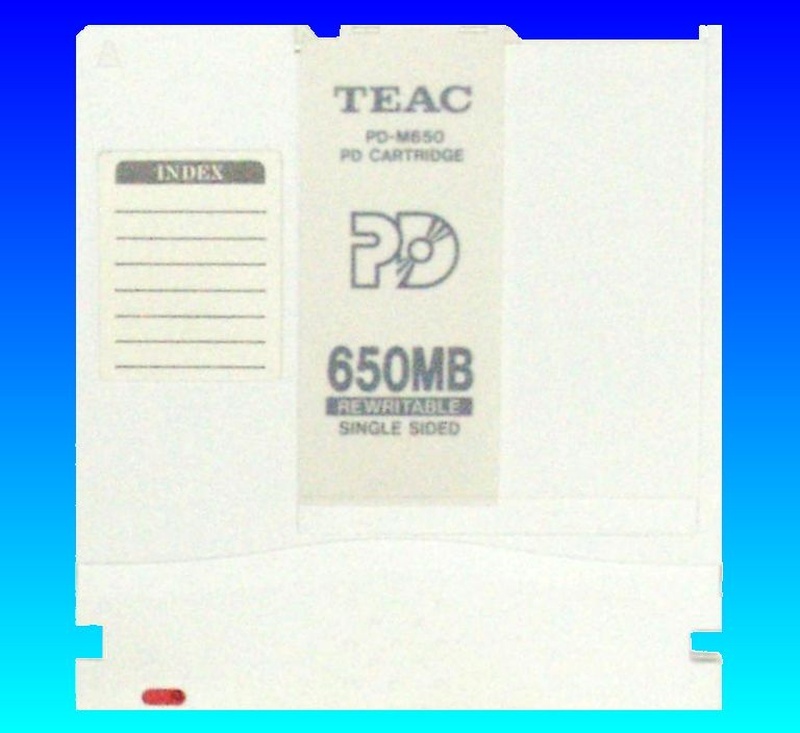 PD,PD650,PD 650,PD Cartridge,PD 650mb,Panasonic,Teac,Plasmon,3M,Maxell,FujiFilm,Teijin,Mitsubishi,650mb,lm-r650e,lm-r650j,lm-r650,PD-650 B,PD-650,Optical Disk. 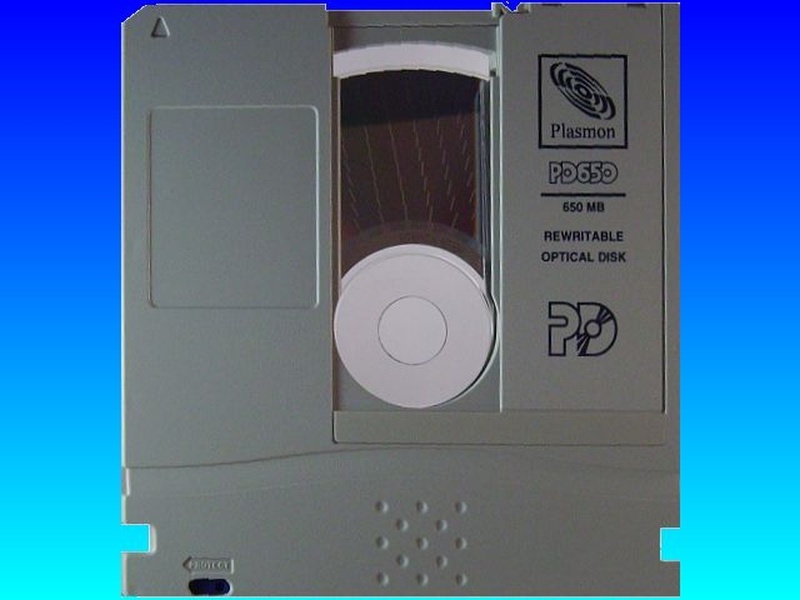 PD Cartridge 650 mb disk transfer files,conversion,data recovery Panasonic LM-R650,PD-650,Maxell,Teac,Plasmon,Mitsubishi,Fujifilm,Imation,3M,PD650,MR,650MB.